Recently released in NA by Aeria Games, Echo of Soul is a surprisingly backward MMO. While the graphics are pretty good, it has features that one would have expected five years ago. Maybe there are some reasons for this as we will look at below. So how is EoS so retro and why might this be? First of all, while the graphics are good, the world is not expansive. 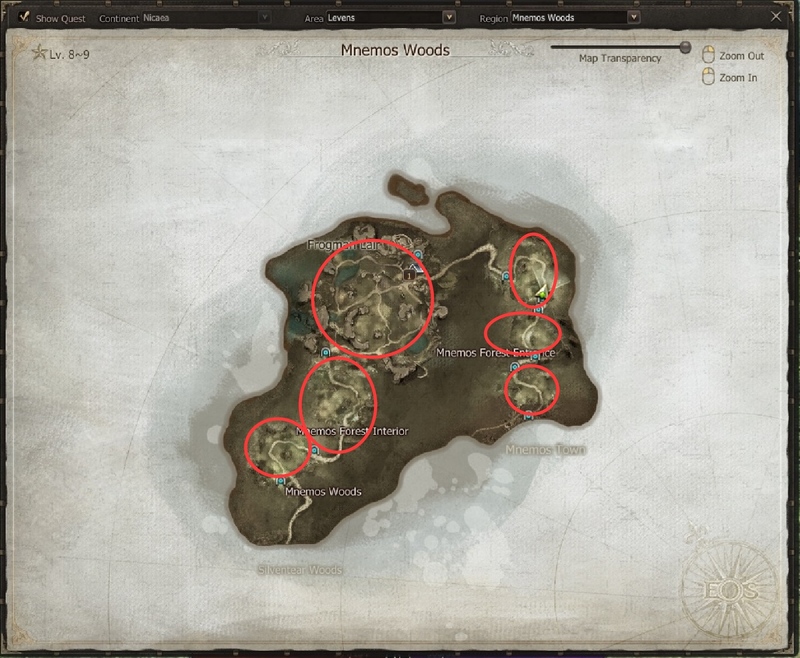 It’s cut up into many small maps with portals between them. Actually after the starting area, where you might expect this sort of design, you reach the first town at about level 9, and then you venture out into the world. As you can see from this map of the low level area, the world is cut up into many little chunks separated by portals. Some of these are only about 200 yards across. The whole world, while attractive graphically, feels very claustrophobic. All the classes are gender-locked. This is something that we lived with back in 2005 with Decaron / 2Moons, but Everquest, World of Warcraft and onwards had multiple races and non-genderlocked classes. As you can see the character models are quite nice and there are many options to customize the one character you get for each class. The whole game feels like it’s running in first gear. As you, ahhem, run, in the world, you feel like you are going to fall over at any time. 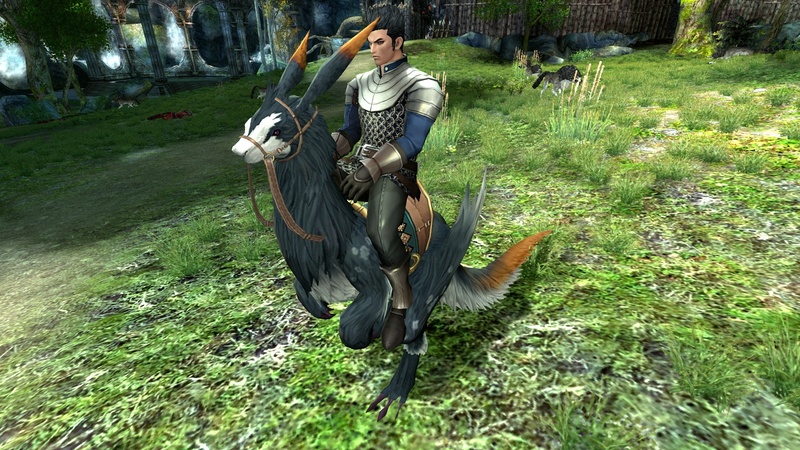 And at level 7 or some such when you get your first mount, it barely moves faster than walking. Of course with the tiny chunks of world you are exploring, running too fast would send you into the far side of the valley too fast, I guess. Fighting is Tab to select a mob and then 1, 2, 3 etc. to hit it. Cool downs are slow and the whole thing feels like you are in molasses. The whole Soul thing is pretty much a joke. You gather soul shards, purify them into buffs. Annoy the folks around you with requests to purify with them. But the buffs only last a few seconds and with the slow movement and slow fighting, these wear off before they do much good. I thought it was interesting that the ground in the class specific Warlock starting area is covered with crystals. These are speed buffs that actually make the game feel somewhat normal. Not sure why they just don’t speed the whole game up. but more on that later. Of course you get armor and weapons from quests, and at the first town you can buy better stuff, surprisingly enough. See the interesting captain’s cap I’m wearing? It’s a free bee to introduce you to what is available in the Cash Store. But it only lasts 7 days, as does the first mini pet they give you. Not passing up any opportunities to get your money are they. Lots of costumes, pets and other cosmetic stuff as well as buffs and gizmos. Right on the edge of pay to win. Why so retro a game these days? With the likes of Tera and GW2, why bring out a game that is so lame in many ways? Well maybe EoS is designed for folks with very slow computers. 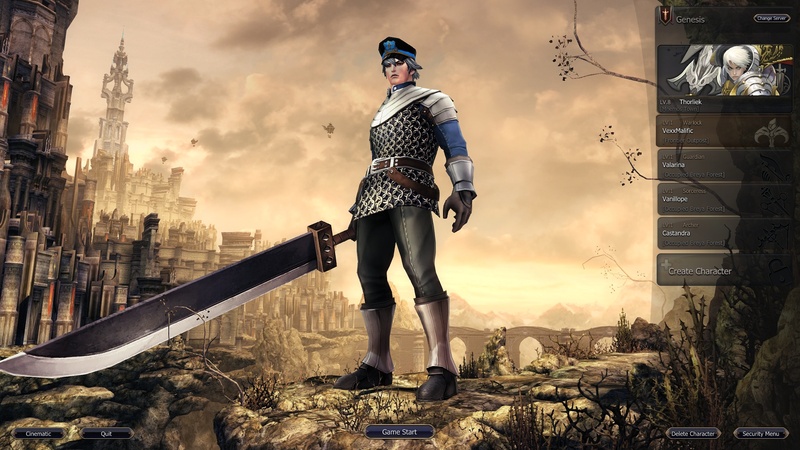 In spite of the fact that it was designed by a Korean studio Nvius, where they have good internet and presumably high speed computers younger than circa 2005, the game looks as tho it was designed for those older computers and dial-up internet. But oddly enough, the physics engine is fully turned on. Maybe overly so. The hair physics is quite good – better than Tera – and the chest physics is a little overdone actually. Maybe the physics is turned off when you have a slow computer. I suspect that the slow travel and combat are a result of a goal to reduce the latency requirement and server power required to support the game. Or maybe this is Nvius’ first game and they just weren’t paying attention to the state of the art. 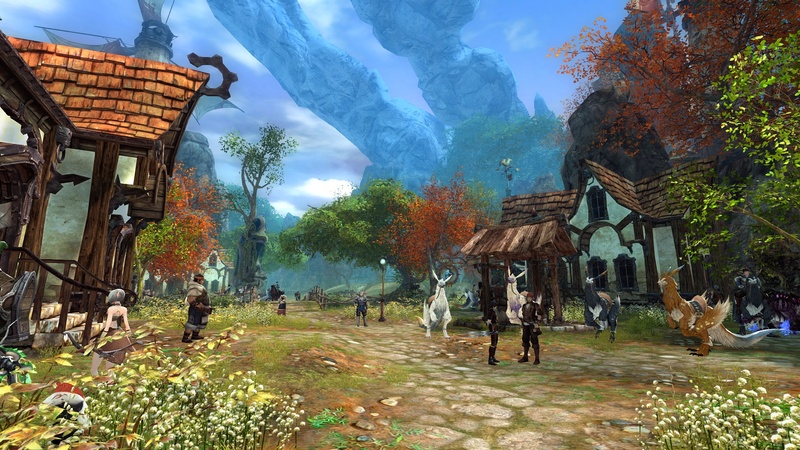 Tera was developed by a Korean studio – Blue Hole – and while Tera has made a lot of changes in the past 3 years, it started out way way better than EoS. So, unless you can’t run Tera because your system or network is too slow, give EoS a pass and go play Tera. Tera is a lot more fun with a lot more options for your characters and classes, a really expansive world that is anything but claustrophobic, and a better buff and progression system without worrying about Purifying Soul Shards. I have got to admit that I like the fresh and detailed character models of EoS, but that alone does not keep me playing a game with so many other problems.